Centrally located between Austin and San Antonio, away from the hustle and bustle of the big city, Comfort Suites New Braunfels is a short drive from your business destination, and just moments from your next tubing adventure on the scenic Guadalupe and Comal Rivers. Our business center offers high-speed internet access and copy and fax services. Host an event in our meeting space, which features a wet bar, overhead projector and television. All spacious guest rooms include refrigerators, microwaves, coffee makers, irons, ironing boards and hair dryers. Keep your electronic devices charged with the recharge device including AC and USB outlets provided in all guest rooms. 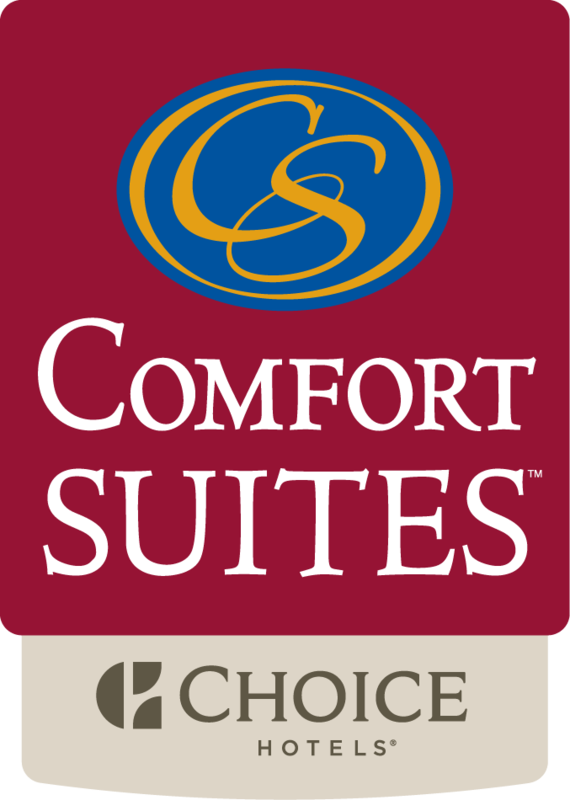 The Comfort Suites hotel is perfect for corporate and leisure travel in the beautiful New Braunfels area. We provide superior accommodations that will exceed your expectations.